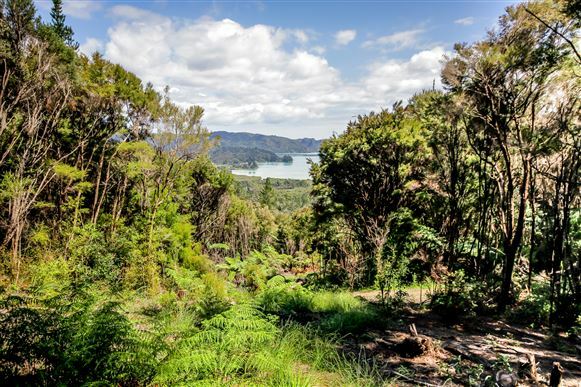 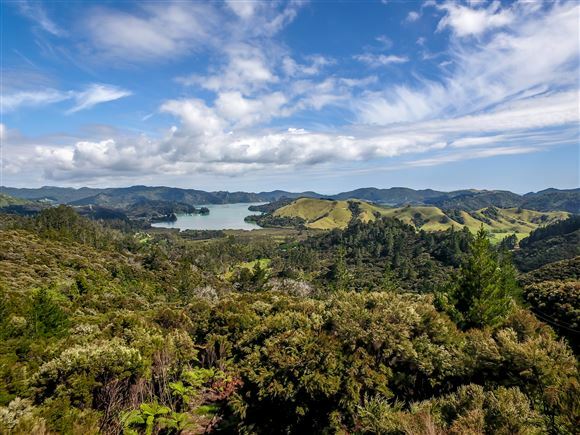 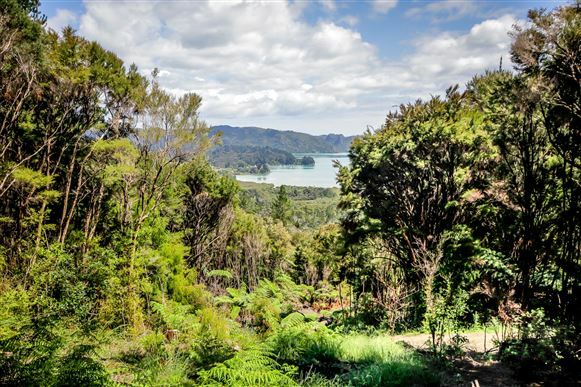 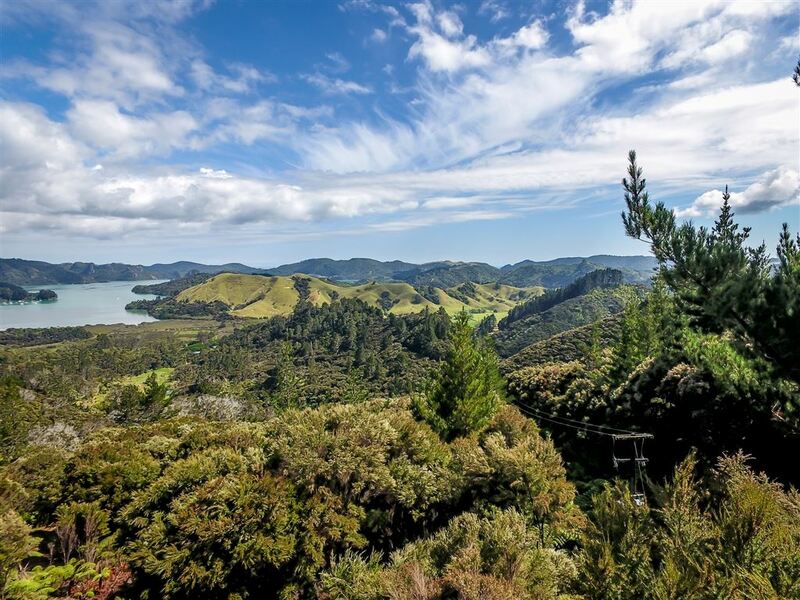 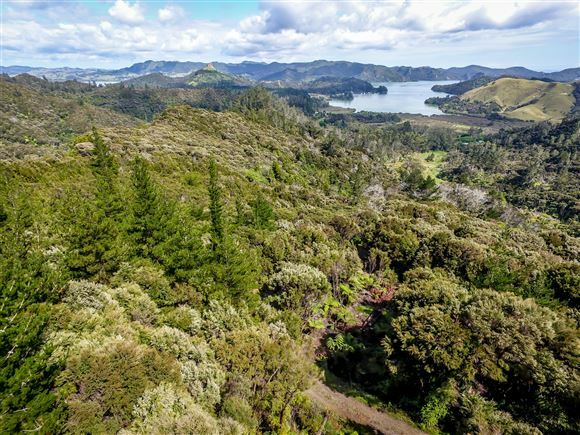 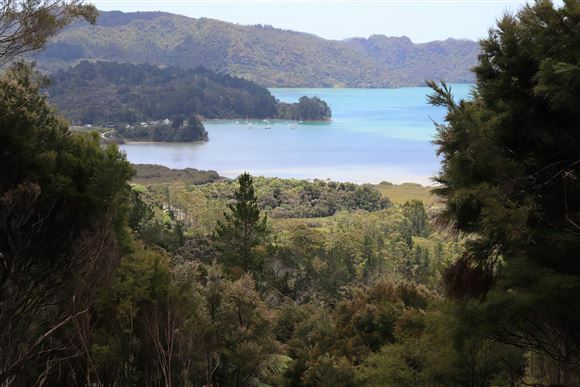 With spectacular water views overlooking Waitapu Bay, the Whangaroa harbour, St Paul's Rock and beyond, this northerly facing property is ready for you to build your dream home. 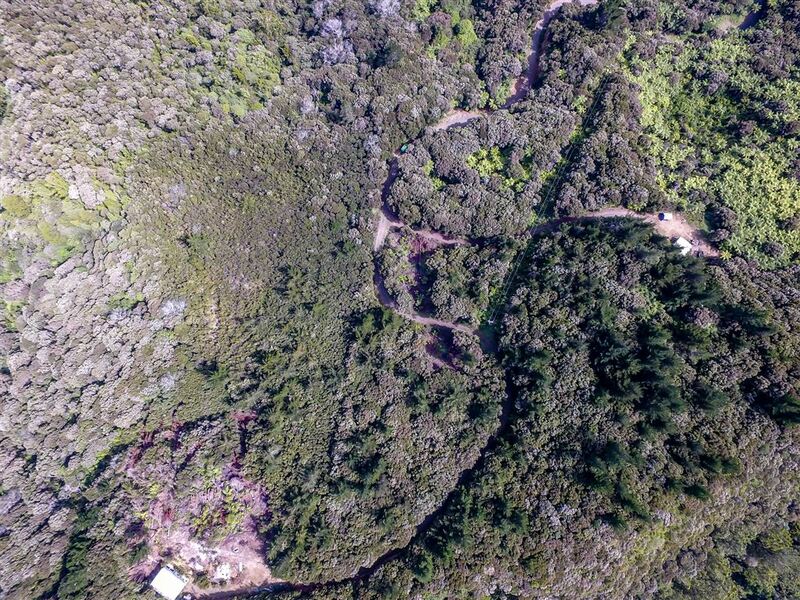 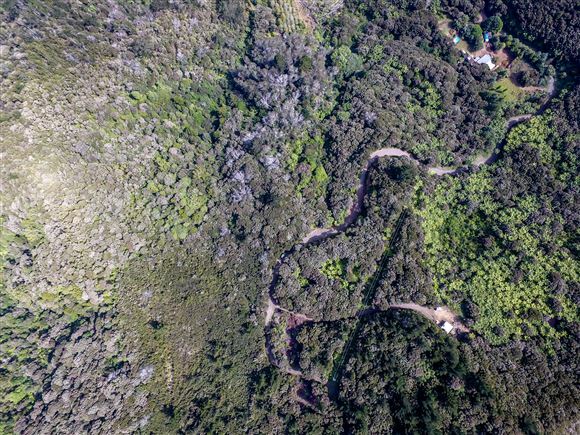 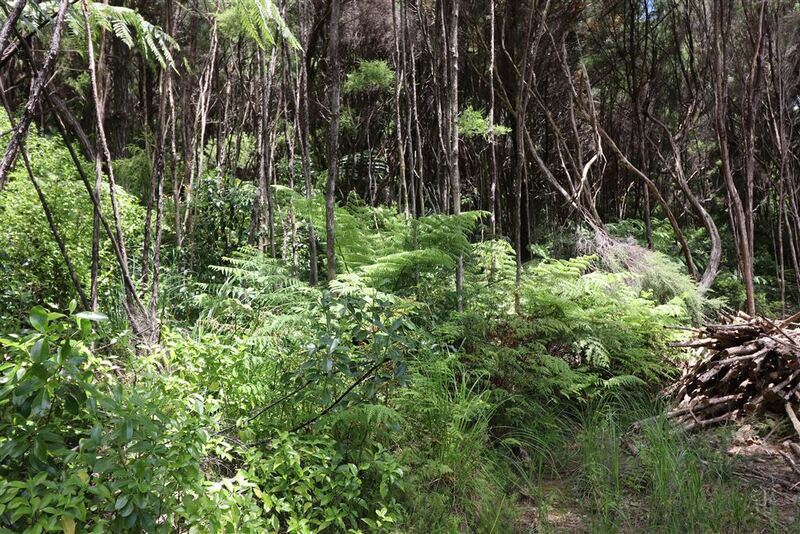 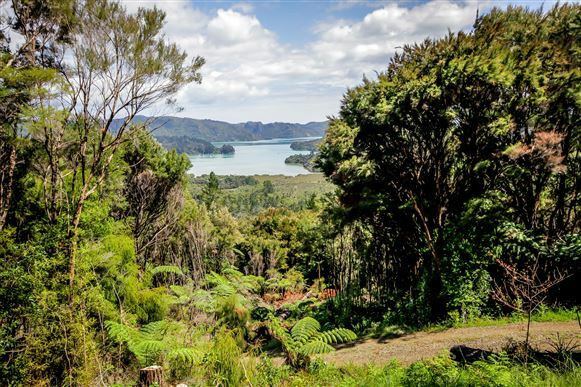 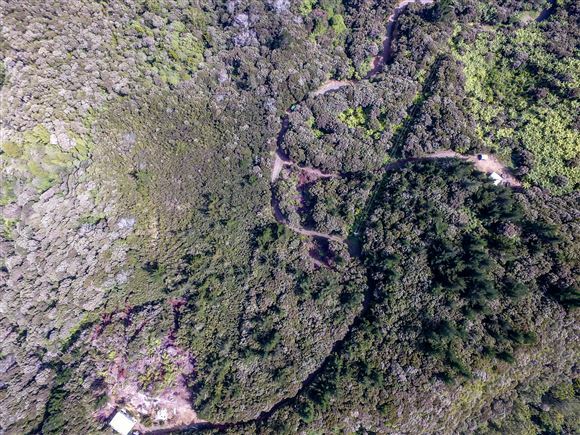 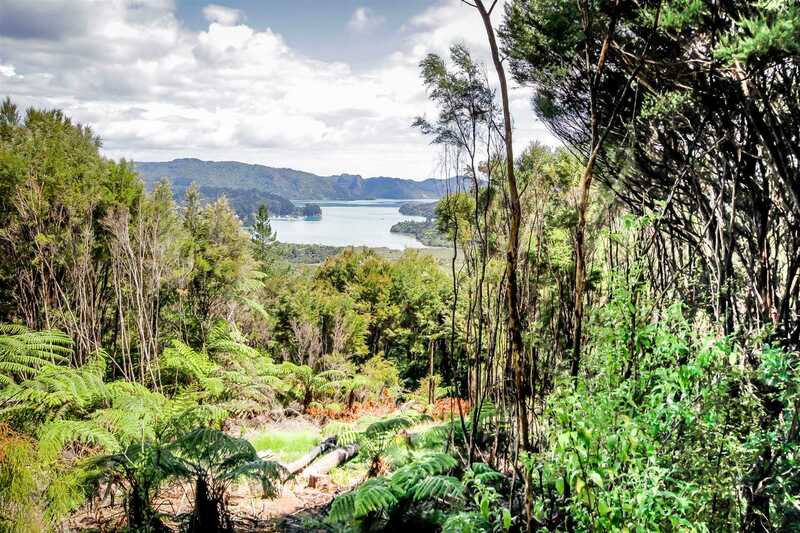 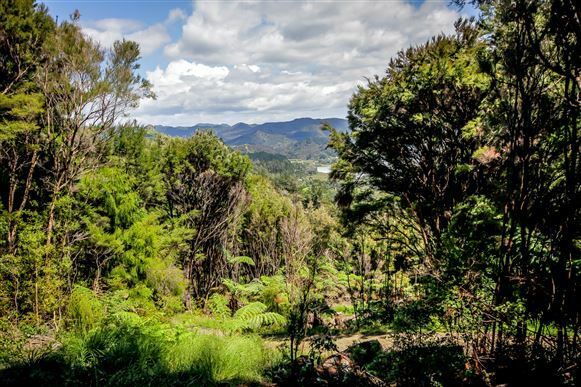 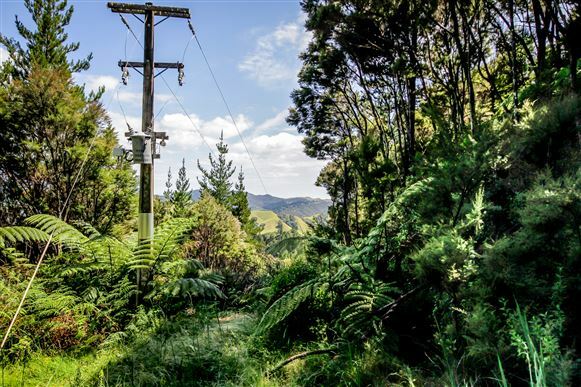 There's a cleared potential building site, formed road access, power and telephone ready to connect close by and along with the wonderful water views to the front, the property backs onto a large scenic reserve at the rear, full of Manuka, Kanuka, native and regenerating bush... Wow! 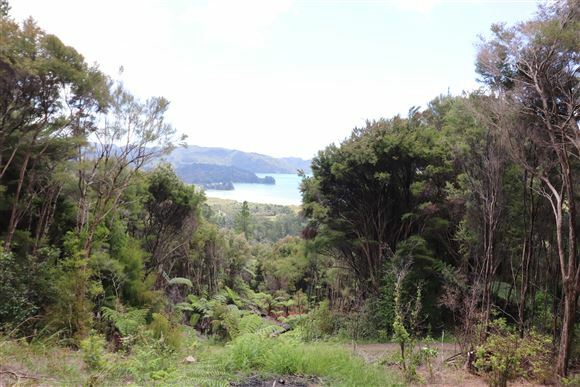 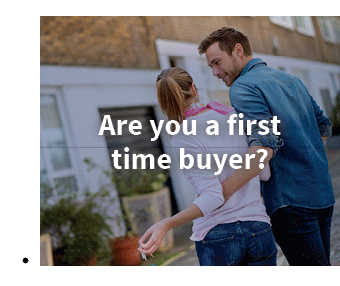 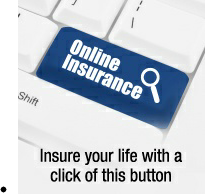 Looking for somewhere to build your dream home, retirement haven, or a coastal hideaway retreat? 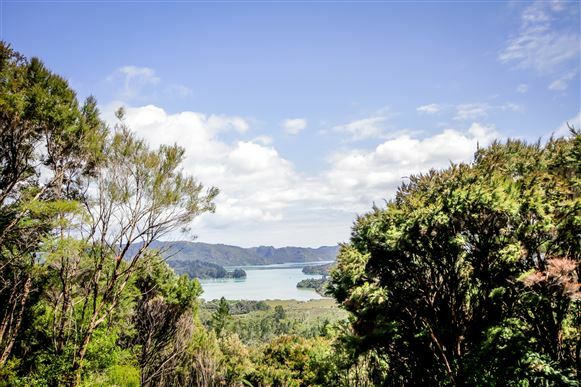 with peace, tranquillity and views, this property offers many options. 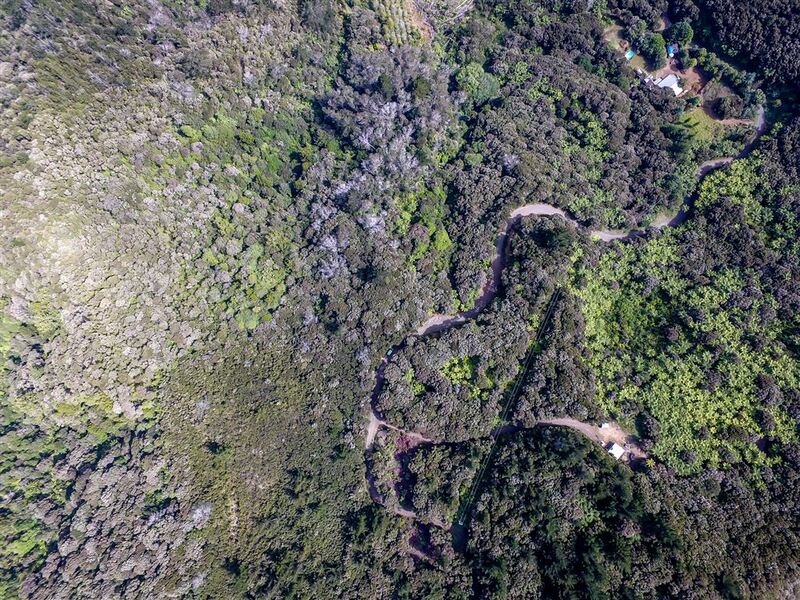 Maybe you're into honey production? 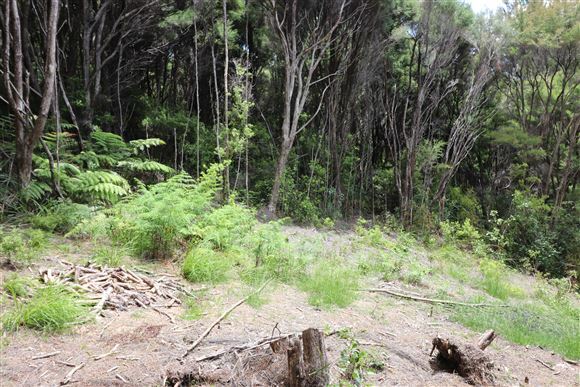 well, bees, bees, bees, there's large amounts of Manuka and Kanuka within the property and in the surrounding bush reserve and beyond for as far as the eye can see. 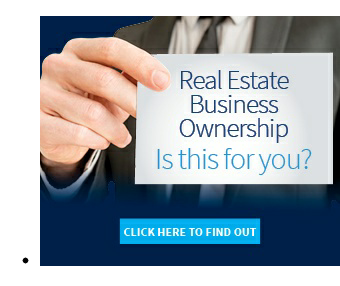 My very motivated vendor says it's time to sell, so my instructions are clear; present all offers.